It seems as though mixtape season has come around, as Big Sean blesses us with his first solo project since his album, a highly anticipated ode to his hometown Detroit. We all know Sean's stock has risen substantially since finally becoming famous last year and it seems there is no slowing him down. As he was teasing us with video previews this past week such as "How it Feel" & "RWT," there was no way you could not just get hyped for the mixtape. 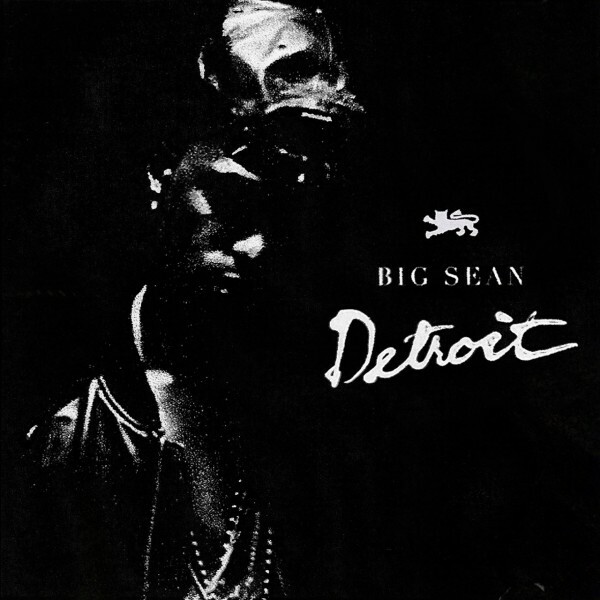 Detroit, which consists of 16 tracks, features guest spots from the likes of Kendrick Lamar, J. Cole, Juicy J and Young Jeezy, as well as production from Hit-Boy, Young Chop and keY Wane. Look out for that G.O.O.D. Music Cruel Summer compilation album set for release on September 18th and Big Sean’s sophomore effort coming at the beginning of next year.